Click here to learn more about our special 2017 matching funds challenge! Rising Hope Farms is a nonprofit organization which operates exclusively on individual and corporate donations, grants and fundraising events. The funds to cover our operating costs come from people like you who show interest in our work. We depend solely on regular contributors, many of whom also give their time as volunteers. Our annual budget is used primarily to care for our herd of therapy horses, maintenance of grounds, barns and riding arena, tack, refreshments for volunteers and riders and insurance. 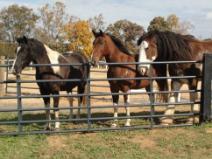 In addition we are a paying member of Professional Association of Therapeutic Horsemanship International (PATH Intl.) 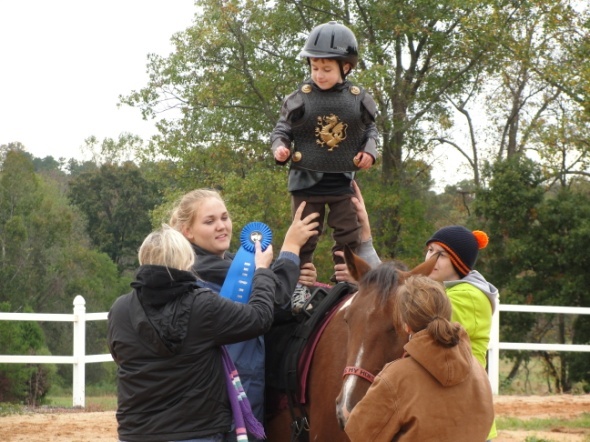 which provides education and training programs and establishes safety standards for therapeutic riding. Rising Hope Farms is a 501 (c)(3) organization. All contributions are tax deductible from the donor’s taxable income. How do I sign up for a Riding Program? 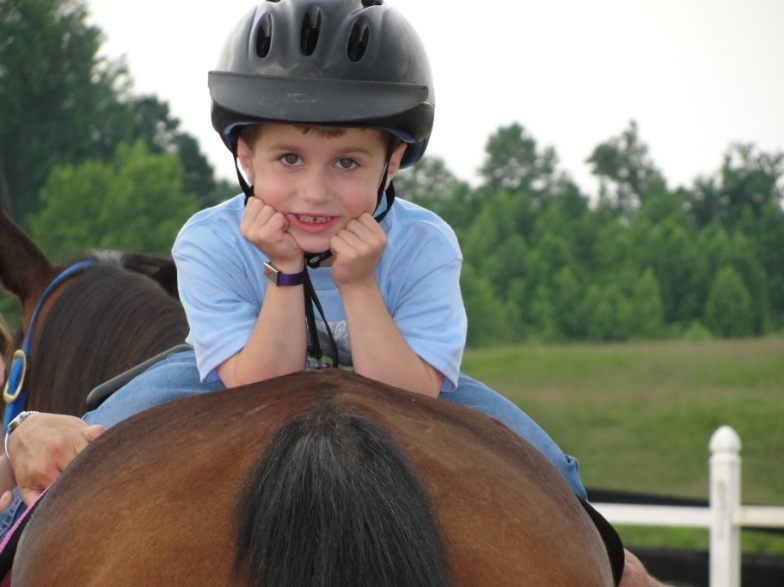 Click on the “Therapeutic Riding” tab above. Scroll down the page to the “forms” section and download all forms (7 total). Fill out all of the forms as instructed. Please note that the physician’s form must be filled out by the rider’s physician during the current year. All forms must be completed! Send forms to Rising Hope Farms, 3775 Bethany Church Rd, Claremont, NC 28610. Riding days are Tuesday, Wednesday, and Saturday. Click on the “Volunteer” tab above. 2019 Volunteer training dates are March 9 and 16!! Click on the link for more! Please note that a background check is required for all volunteers. Follow the link on the Volunteer page. Riding days are Tuesdays, Wednesdays, and Saturdays.